It’s time to update your wardrobe for spring! 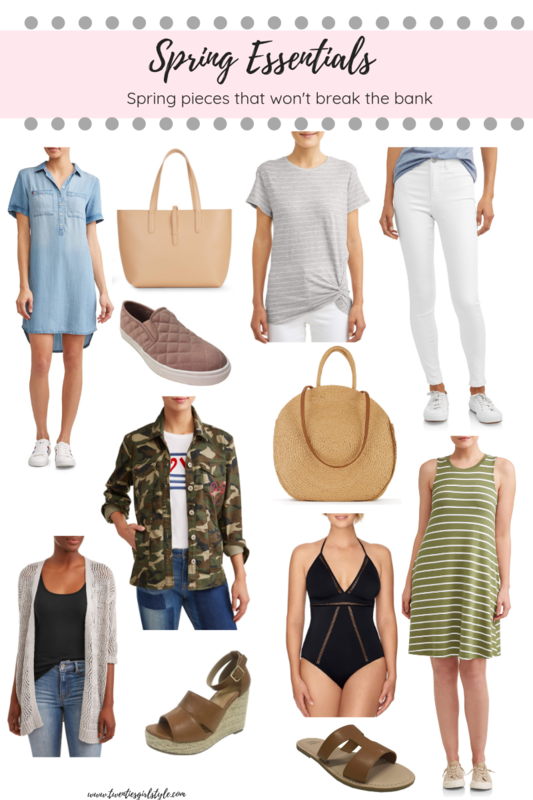 Sharing a few picks that are neutral enough to mix and match and incorporate into your wardrobe. These pieces are affordable, making spring shopping effortless and something that won’t break the bank!